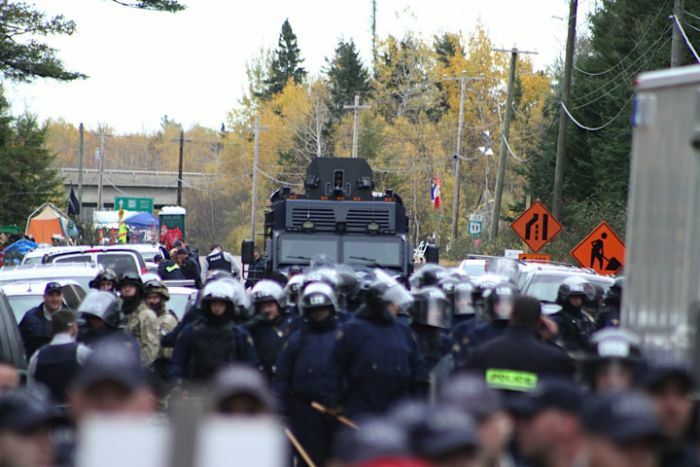 Posted on October 14, 2014, in Oil & Gas, State Security Forces and tagged Elsipogtog First Nation, independent Commission for Public Complaints Against the RCMP, Indigenous resistance, Mi’kmaq, native blockades, native resistance, New Brunswick shale gas protests, police state, RCMP, RCMP and Natives. Bookmark the permalink. Leave a comment.